With every decision comes a consequence and for those fighters who took part in battle at UFC 236, it’s their time to faces those consequences in the form of medical suspensions. 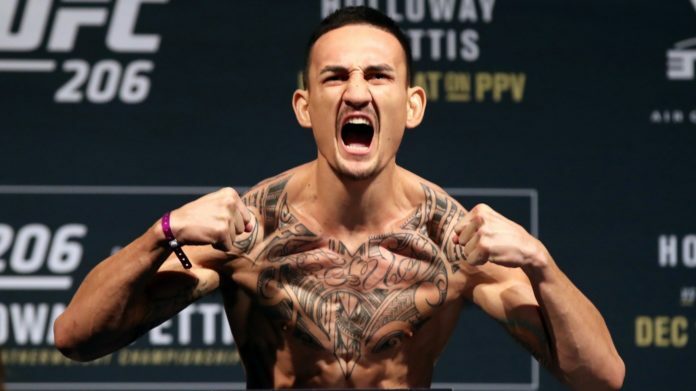 Max Holloway vs. Dustin Poirier for the interim lightweight championship headlined the show. Poirier out on a great performance and earned the decision win over the UFC featherweight champion to win the interim title. Kelvin Gastelum vs. Israel Adesanya for the interim middleweight championship served as the co-headliner. Adesanya earned his first title under the banner of the Las Vegas-based promotion by scoring a decision win over the title contender. Some of the more notable suspensions include Holloway and Gastelum out indefinitely pending CT scan results. Dwight Grant, Jalin Turner, and Wilson Reis got 180-day suspensions.